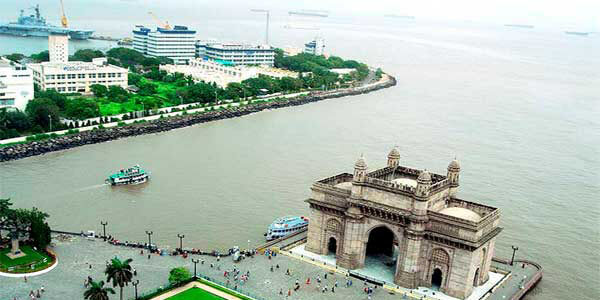 Mumbai is the metropolitan city that has been a silent spectator of India’s majestic history and varied culture. 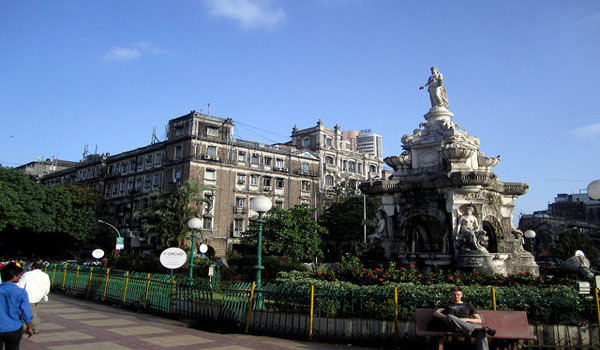 There is a superabundance of famous monuments in Mumbai. 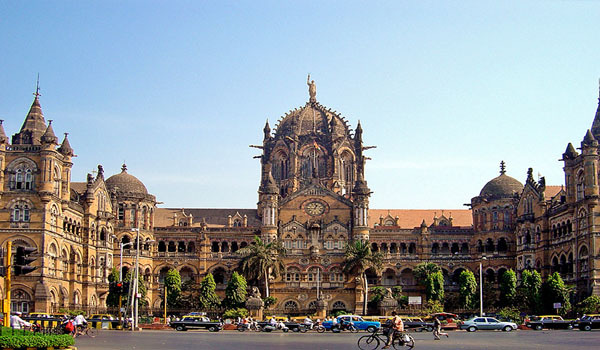 Mumbai flourishes with glorious architectural sights, buildings and overwhelming monuments. 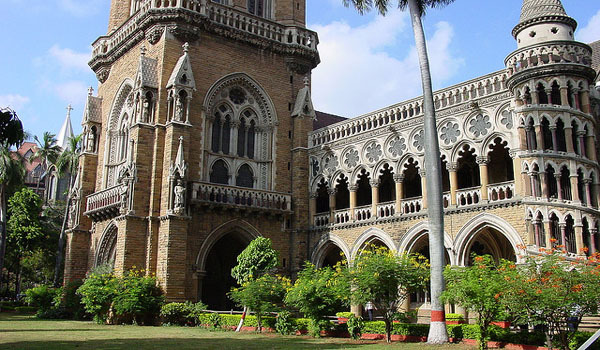 Town Hall is one of the most royal heritage structures in the city of Mumbai. 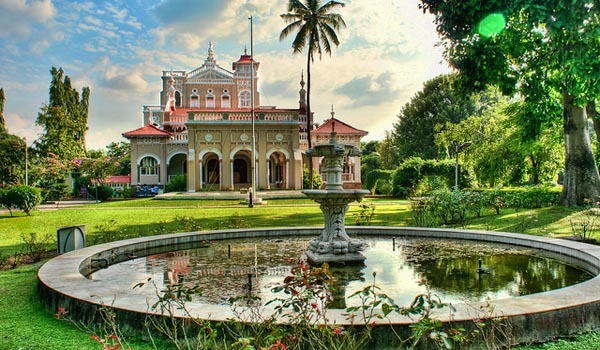 It was designed by Colonel Thomas Cowper in 1833 and the structure was inspired by Greek and Roman styles of architecture. The entrance of the building is decorated with a Grecian portico and 8 impressive Doric styled pillars. 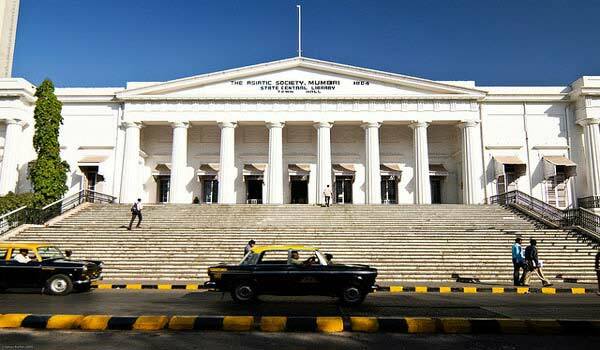 The place houses the Asiatic society, which is a public state library in the city. Truly an architectural sensation, the Town Hall is a popular tourist attraction. 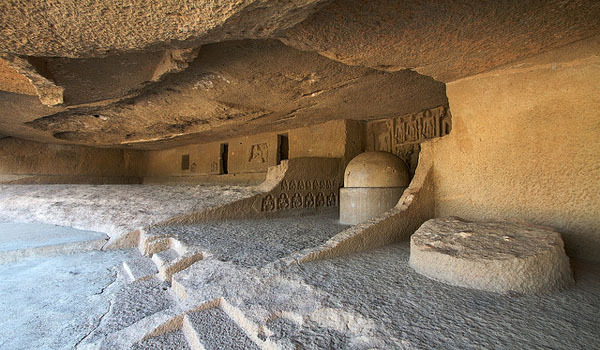 Kanheri caves are located inside Sanjay Gandhi National Park, to the north of Borivali, in the outskirts of North Mumbai. 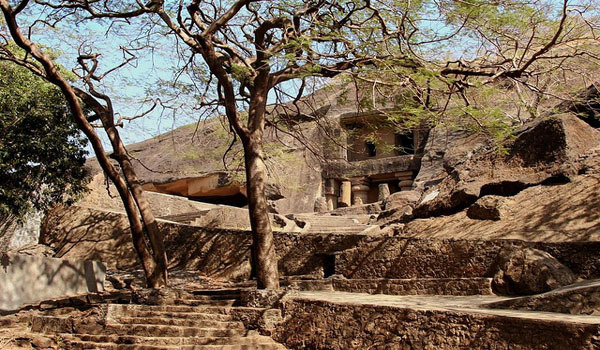 The Caves are renowned for their natural Basalt formations, ancient Indian style architecture and the 109 special entrances to the caves. 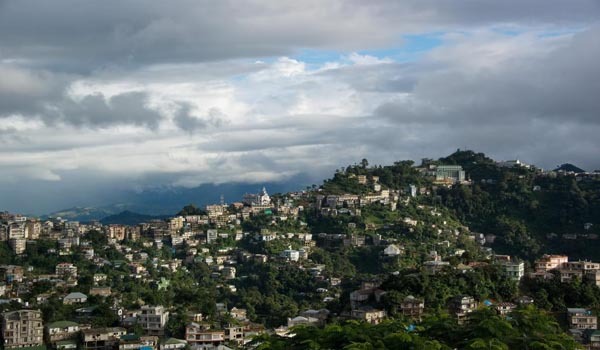 It’s a beautiful place to visit. 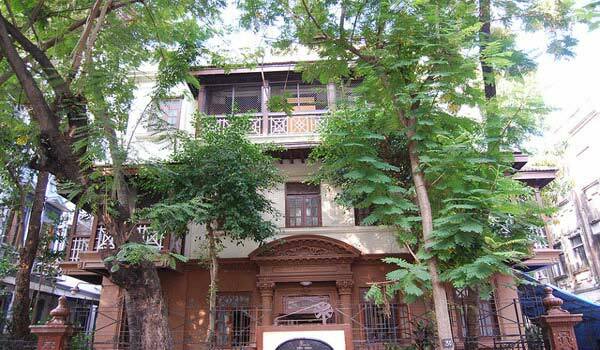 Mani Bhavan Museum located at Laburnam Road; Mumbai is a memoir of Mahatma Gandhi. The Museum comprises of a library that holds Gandhi ji’s workings and has many pictures, posters, slogans, the 3-D montage of major events in Gandhi’s life. 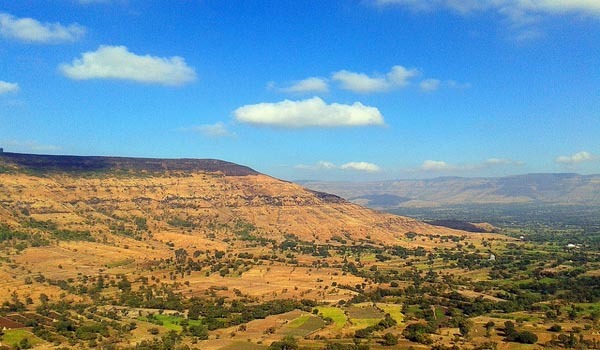 A visit to this peaceful place is a reviving experience. 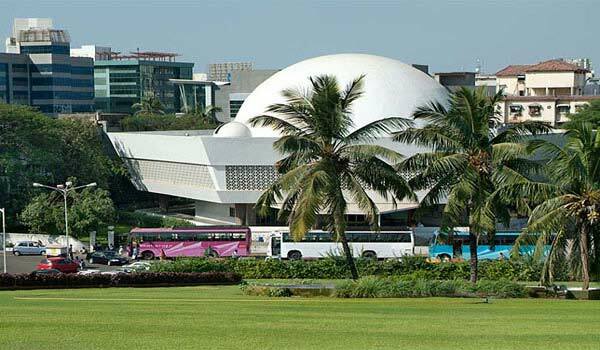 Nehru Planetarium is a huge dome-shaped building located in Worli in Mumbai. The building was designed by J.M. Kadri. The planetarium is a center of rational study for students and aspirant scientists of astronomy and space science. Planetarium also organizes different discussions and lectures based on astronomical and cosmological events like science quiz contest, Astro painting, Astro poetry and science elocution aimed at inspiring students. If you are snooping to know about the unknown mysteries of the universe this the ideal place for you. 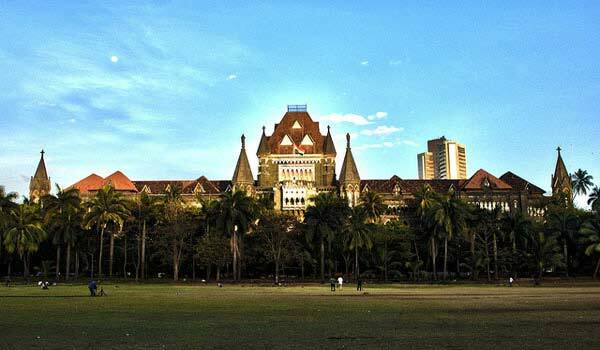 The Bombay High Court is located in the heart of the city is one of the oldest High Court of India. The High Court was designed by Col. J.A. Fuller in English-Gothic architecture. It is made up of black stone and is five sixty-two feet high with huge octagon towers and broad staircases. 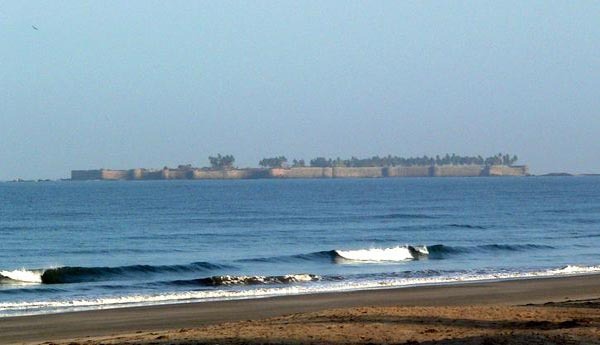 Tourists can visit the place on Saturdays and Sundays when court is not in order. 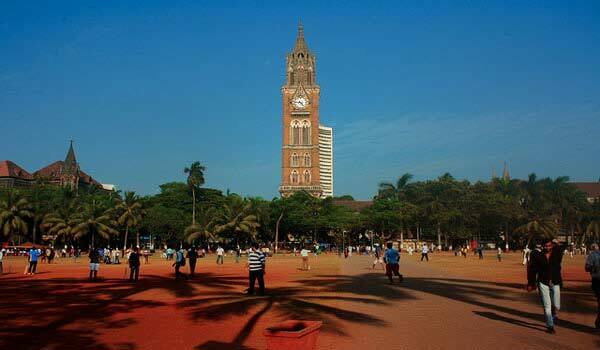 Rajabai Tower located in South Mumbai is the well-known clock tower. It was built by Sir Gilbert Scott in 1869. The tower replicates the Gothic and Venetian style of architecture. The tower is 280 feet high and the spiral staircase is beautifully carved with enhancing pictures. The tower is certainly a wonderful beauty. 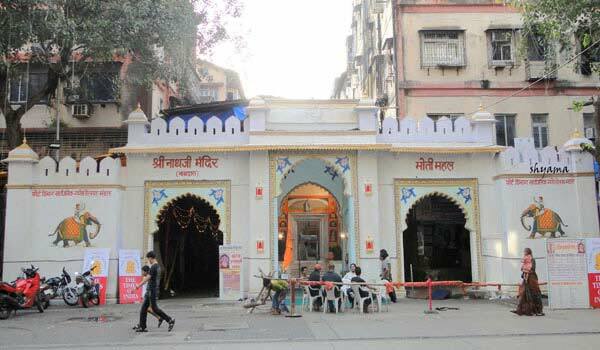 Help us to improve this article/list "Famous Monuments in Mumbai". We would be glad if you can comment below and provide your valuable suggestions and feedback. If this page about Famous Monuments in Mumbai have any wrong information/list or out of context content, then you can report us as well.